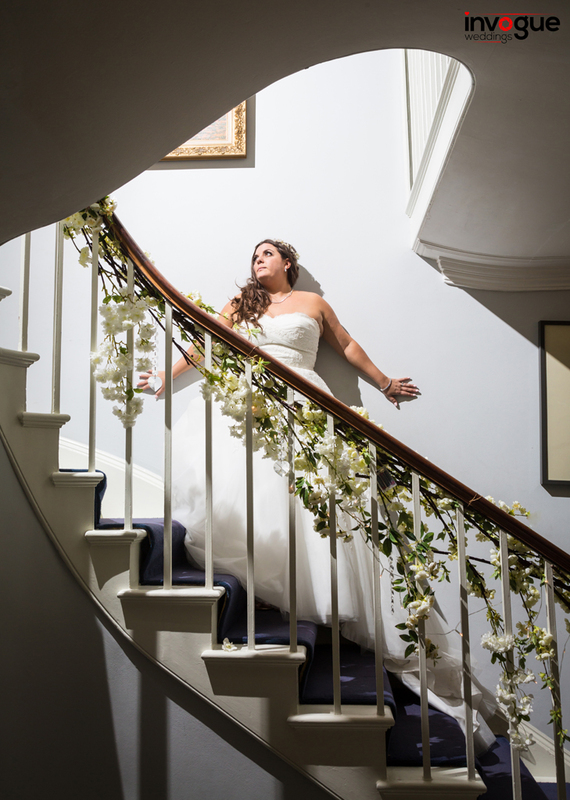 Invogue attended a wedding at Fennes in Bocking, Essex to photograph Lousia and Steve. It’s a lovely exclusive venue which has recently had some redecoration. Two photographers captured over 1500 images for the bride and groom. Fennes in Bocking Essex is one of my favourite venues. Located in 100 acres of peaceful North Essex countryside, the Georgian Manor House is always exclusive use through the day. It has beautiful gardens which surround a lake &amp; iconic bridge with fountains.